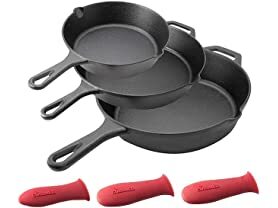 $17.95 Ozark Trail 3 Piece Cast Iron Skillet Set With Griddle - dealepic . 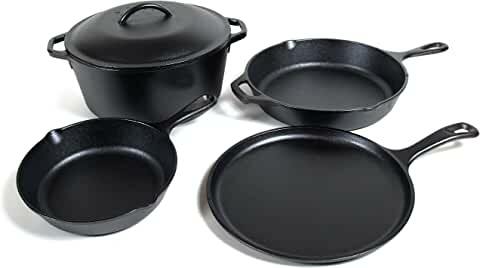 This Ozark Trail 3 Piece Cast Iron Skillet Set comes with Griddle. It can use on stovetop or in the oven.